Let’s get the spoiler alert out of the way first: If you’re not caught up watching “Empire,” save this story for later. Filled with beats, bling and back-stabbing, the Fox network’s “Empire” — now back for its third season — has built up an obsessive fan base. The show about fictitious record and entertainment company Empire Entertainment is not only addictive, but it also offers lessons for making sound money decisions. 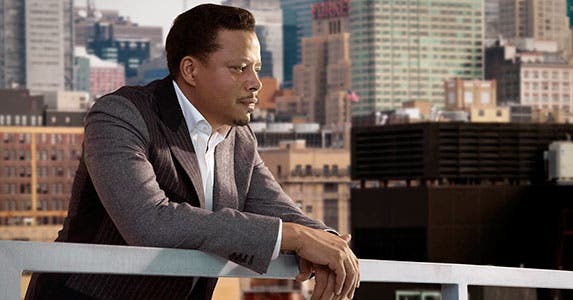 The series begins with Empire CEO Lucious Lyon, played by Terrence Howard, a drug dealer turned hip-hop star and mogul, pitting his 3 sons against each other after his diagnosis with ALS, or Lou Gehrig’s disease. 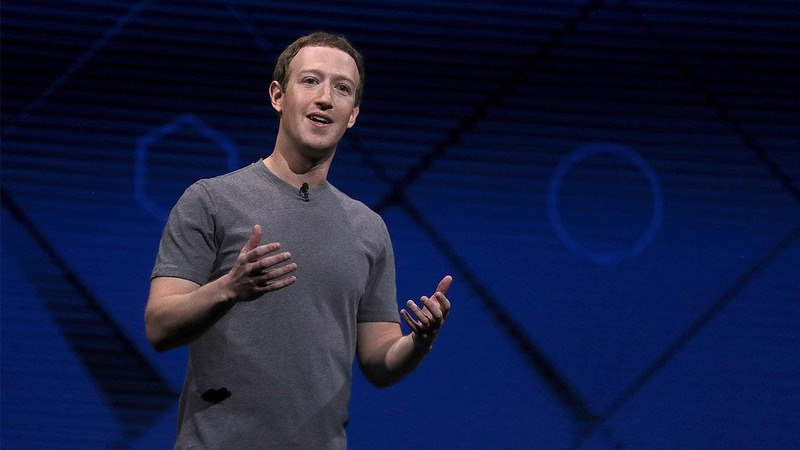 He wants to determine which should be named his successor, ahead of a planned stock offering. 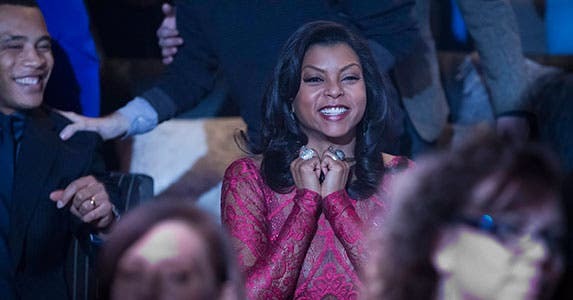 Enter their mom, Lucious’ smart and saucy ex-wife Cookie, played by Taraji P. Henson, Empire’s co-founder, who returns from serving 17 years in prison for drug-running that helped fund Empire’s rise from a Philadelphia bedroom music studio to a New York City high-rise boardroom. Experts say “Empire” makes a strong argument for estate and succession planning. 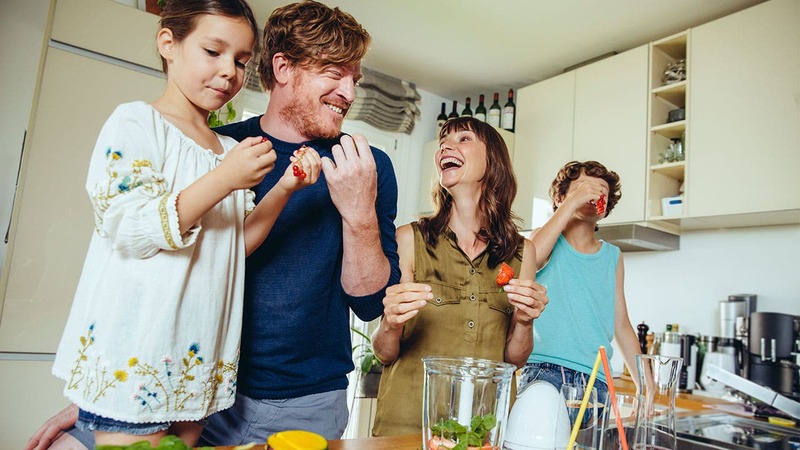 Someone in Lucious’ position most definitely needs to make a plan, says estate planning and family law attorney Reed K. Scott, based in Walnut Creek, California. 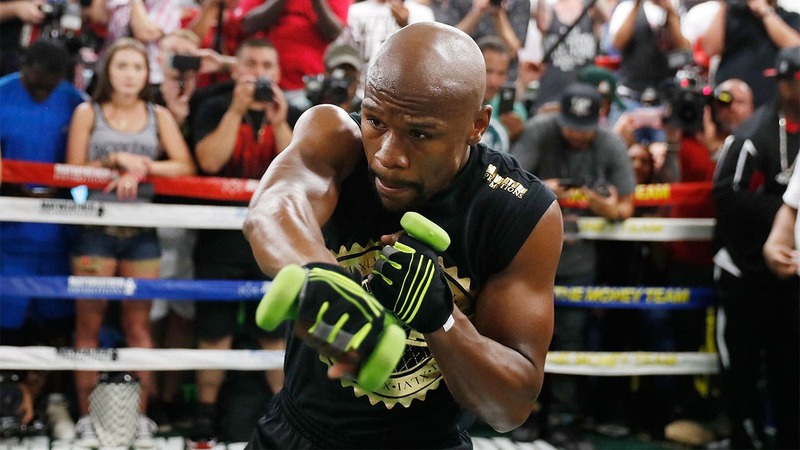 Los Angeles estate planning and entertainment lawyer Keith J. Moten says the show also demonstrates the value of a living will. ADVISER SEARCH: Want some financial guidance? Find a financial adviser now. 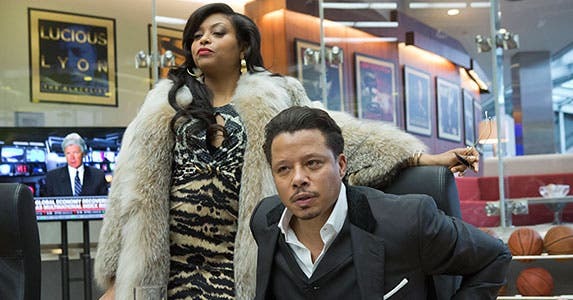 Lucious’ fiancee Anika is Empire’s A&R (artists and repertoire) chief. Meanwhile, his just-out-of-prison ex-wife Cookie is vying for a seat on the company’s board. Talk about complicated. Equipped with one-liners as sharp and smooth as her nails, Cookie seeks more power at Empire. 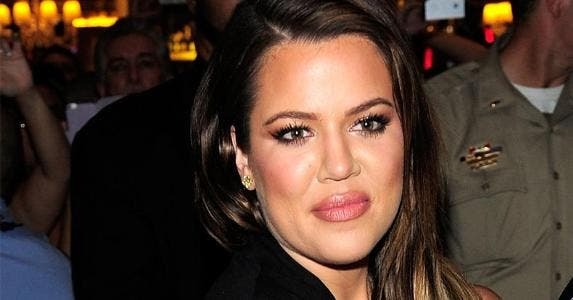 Undaunted by a nondisclosure agreement she signed, she shouts in the office about how her $400,000 — from drug dealing — originally jump-started the business. Lucious didn’t consider the possibility that he might one day want to get himself financially untangled from Cookie, Scott says. Scott says that Cookie and Lucious should have hammered out a prenuptial agreement detailing what they would do with their assets in the event of crime — or divorce. “A prenup needs clear disclosure,” he says. 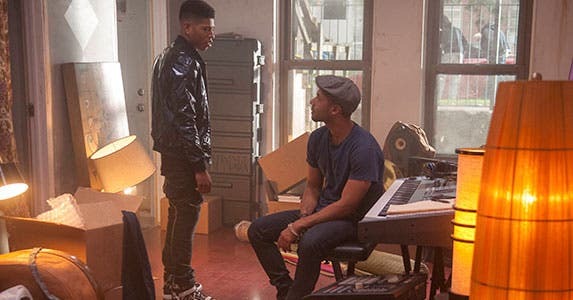 When Jamal starts to lash out against Lucious’ homophobia and financial hold early in the first season of “Empire,” the son gives up his posh paid-for apartment, rejects money from his mom and even refuses to be paid for performing with his brother Hakeem at Empire’s club, Leviticus. Jamal moves into a dingier apartment, but his creativity is sparked, and he writes a catchy song called, “Keep Your Money.” Still, there’s truth to his dad’s words, Scott says. 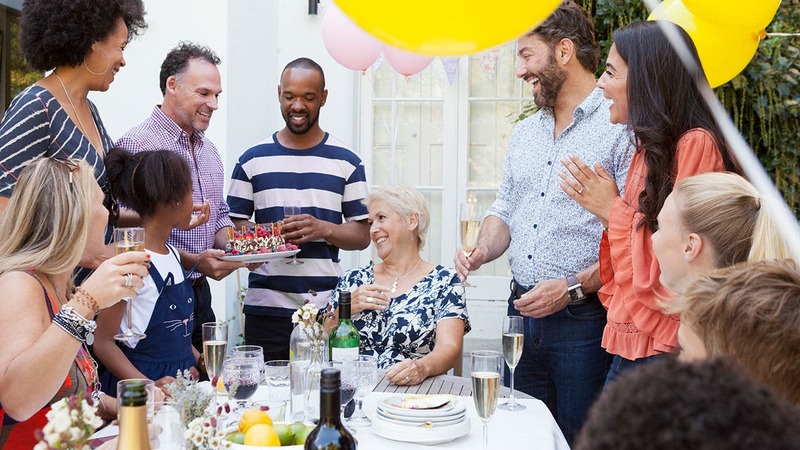 Employees also have a chance to “take the money.” Many 401(k) plans offer a matching contribution from the company, so for every dollar you contribute up to a set limit, you can often receive 50 cents to a dollar matched back. 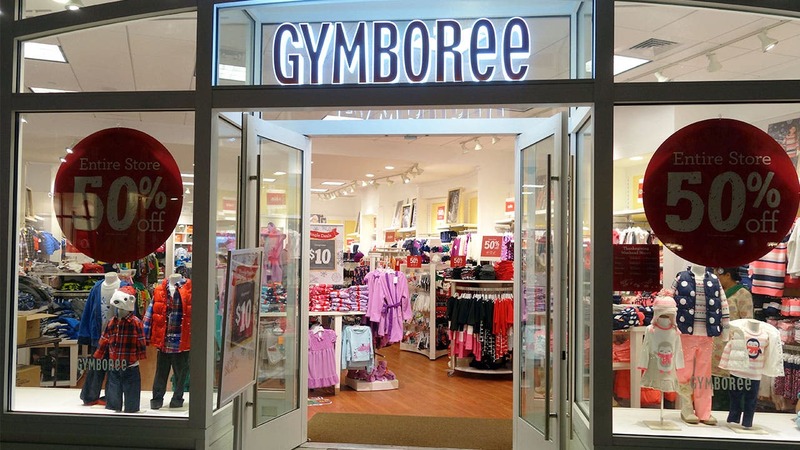 As the hype swirls ahead of the Empire company’s public stock offering, so does the drama. 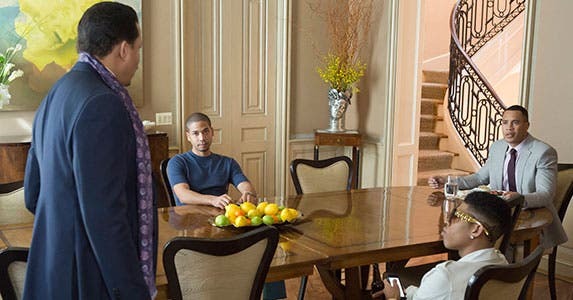 Cookie’s cousin Bunkie, who helped raise Lucious and Cookie’s sons while their mother was in jail, goes from Lucious’ friend to his foe in the show’s very first episode. Bunkie refuses to spy on Cookie for her ex-husband, and he then confronts Lucious at gunpoint and attempts to blackmail him for $3 million to pay off gambling debts. That’s when Lucious chooses to end the relationship by shooting Bunkie to death at a public dock. Severing bad financial relationships is a must — but without any bloodshed, of course. 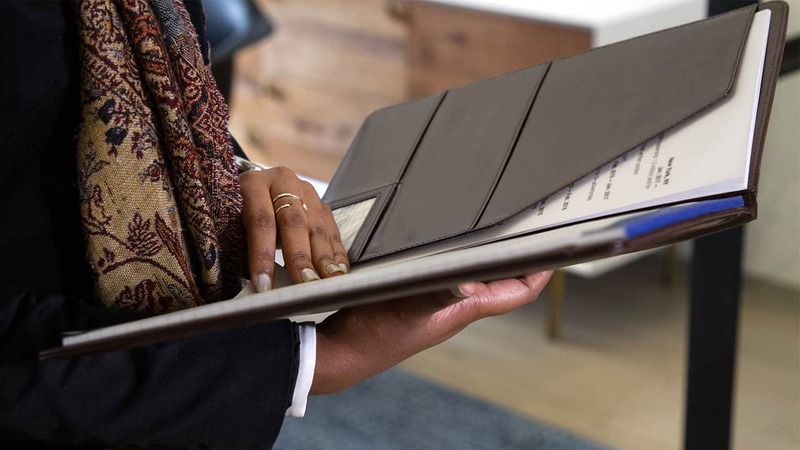 A mistake, Moten adds, is relying on an informal business arrangement with a friend or relative. 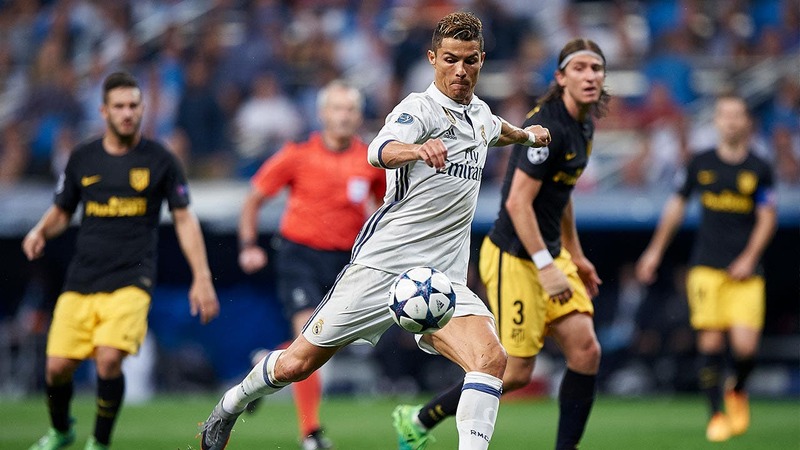 “You need to make the business relationship clear from the outset and define roles early,” he says. Empire Entertainment weathers storm after storm, from Lucious’ ALS diagnosis to the lyrics of one of its rappers inspiring a shooting. 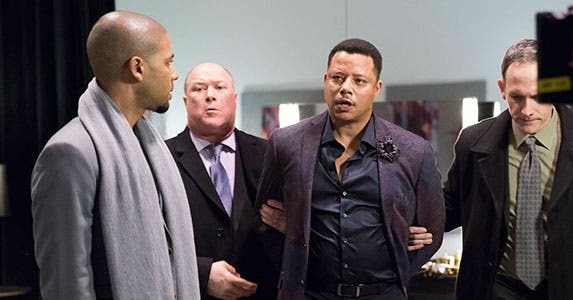 A vicious fight between Lucious’ oldest son Andre and Empire chairman Vernon Turner — who had previously conspired with Andre to try to take over Empire — ends with Vernon’s accidental death. Hence, the next lesson: When emotions run high — and they easily can — stick to contracts instead of hashing things out verbally. Always get everything in writing. That can range from requesting written verification of a debt with a collection company before you pay even one cent, to drafting up a written agreement before making a deal to purchase a car. Looking into a vacation rental? 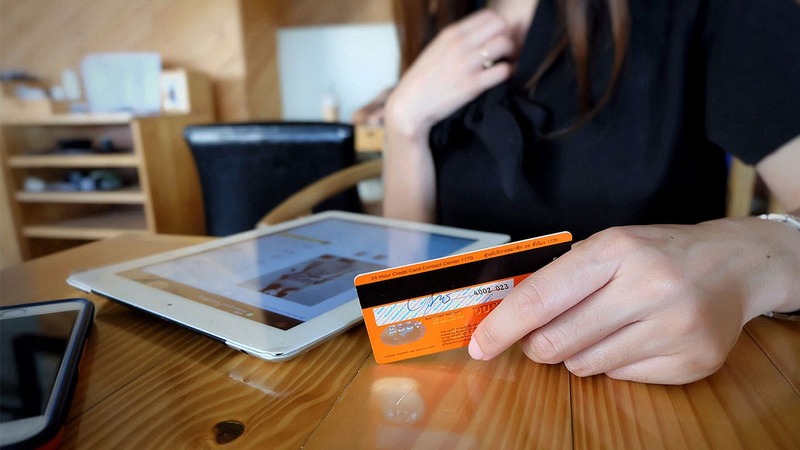 Never pay until nailing down costs, terms and cancellation policies in writing. “People want to operate from the heart, but the failure to put things in writing results in disputes down the line,” Moten says. So lead with a pen — not volatile feelings or fists. 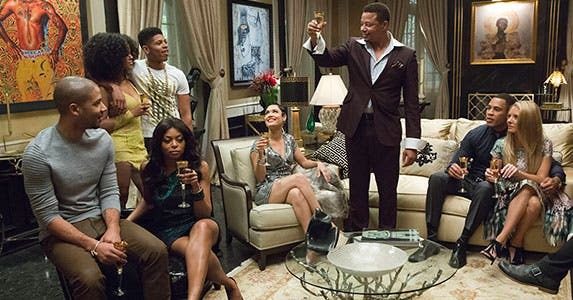 A lesson that “Empire” hammers home is to always take the personal approach to money situations. When powerhouse rapper Titan (from a rival record label) lands in jail after a club shooting, Lucious sets his sights on landing Titan for Empire. The savvy Cookie, astute at connecting with artists and families, visits the rap star’s mother. Lucious goes to see Titan himself, in jail, and signs him. 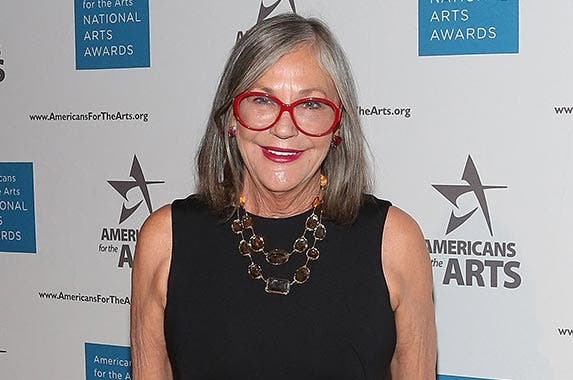 “The reason people sign with lawyers and go to doctors, and when in entertainment they sign with agents and companies, is because of their affinity for a person, or a feeling of comfort,” says Moten. That feeling of human comfort on a personal level is especially important in personal and professional situations involving money. 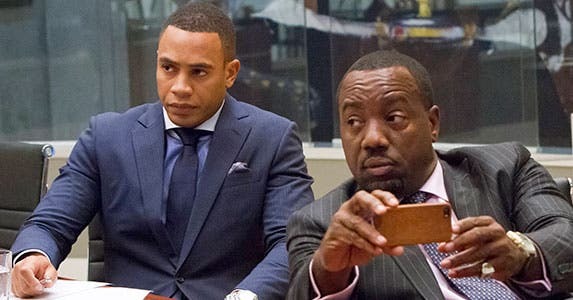 At the end of the show’s first season, Anika feels betrayed by Lucious after catching him having nookie with Cookie and jumps ship to the competing music company. That sets off a scramble to hold on to Empire’s acts. Cookie once again puts herself out there and wins an intense drinking contest to keep hard-core rapper Royale-T in the talent lineup. “The benefit is the personal touch,” Moten says. Realizing that his terminal diagnosis threatens his stock launch, Lucious tries to persuade Anika’s father, who’s a doctor, to write him a clean bill of hetitle=”” alt=h so he can take out what’s known as “key person insurance.” That’s life insurance to compensate a company for financial loss following the death of an integral member of the business. In financial dealings, you want to be as open and truthful as possible, Moten says. Lucious’ duplicity about his health and his criminal activities — murder among them — not only deceives investors but also hurts his business, which will be required to make disclosures as a public company regulated by the U.S. Securities and Exchange Commission. 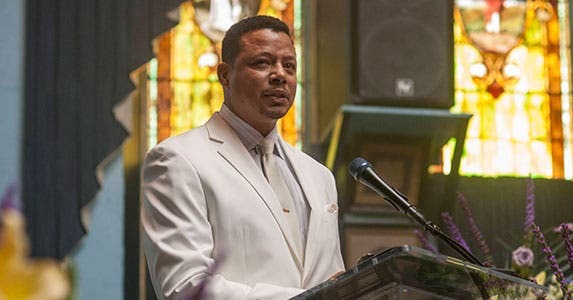 The first season concludes with Lucious naming Jamal the heir apparent to the Empire kingdom and revealing that his Lou Gehrig’s disease was misdiagnosed and is actually treatable. He’s then arrested for Bunkie’s murder, leaving Cookie scheming to stage a hostile takeover of the record company. But the key point is that Jamal — berated and dismissed since childhood by his father for being gay — is finally recognized by Lucious for his talent, passion, smarts, loytitle=”” alt=y and ability to run the business. Moten says the lesson here is to embrace the diversity of others in your personal financial dealings, as well as any business matters.